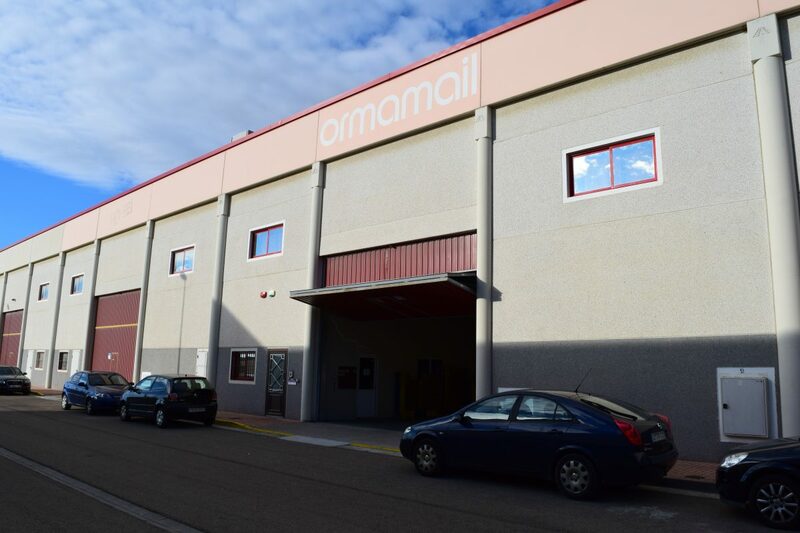 Located within the Polígono Industrial Centrovía, of La Muela (15 km from Zaragoza), we have the sector’s most advanced human and technical means and we will advise you about how to handle your shipments and postal communications. 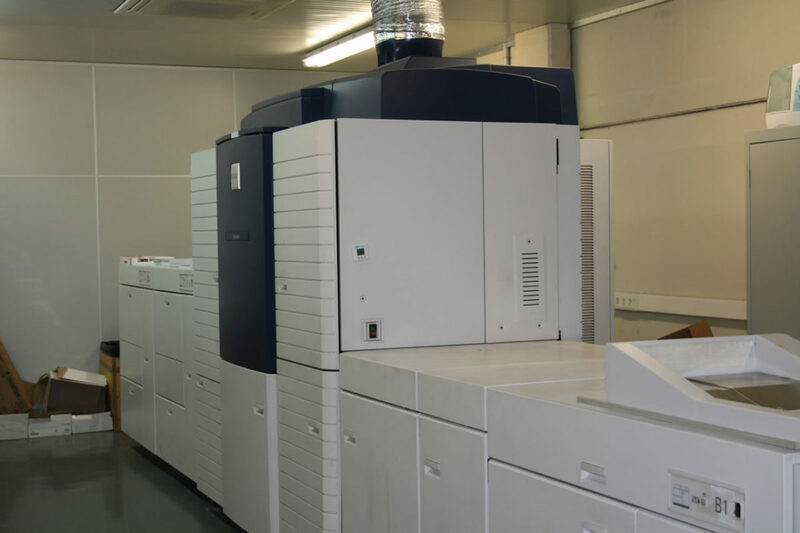 We have been living 25 years of constant growth with important technological and human investments, 25 years without losing our first-day objective, reaffirming our integral and customized service philosophy. 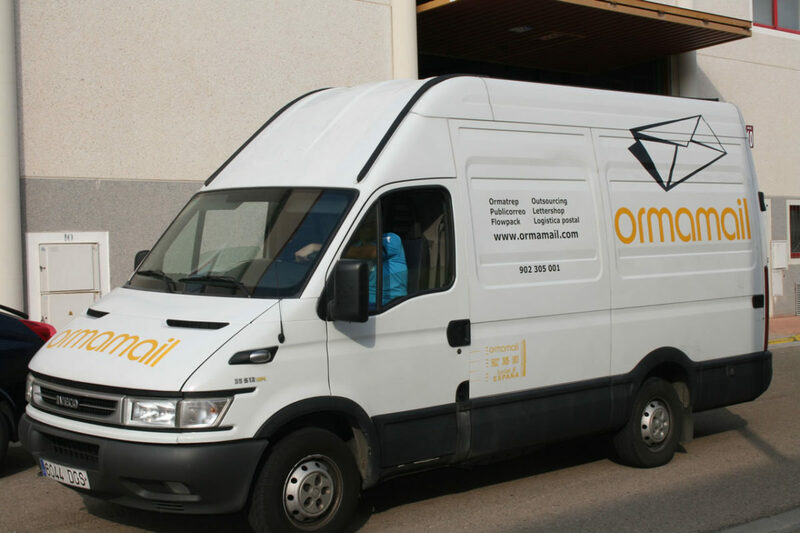 Ormamail offer the possibility of outsourcing your products’ storage, this way we will provide you a faster and more efficient service for the preparation or your Direct Marketing campaigns.